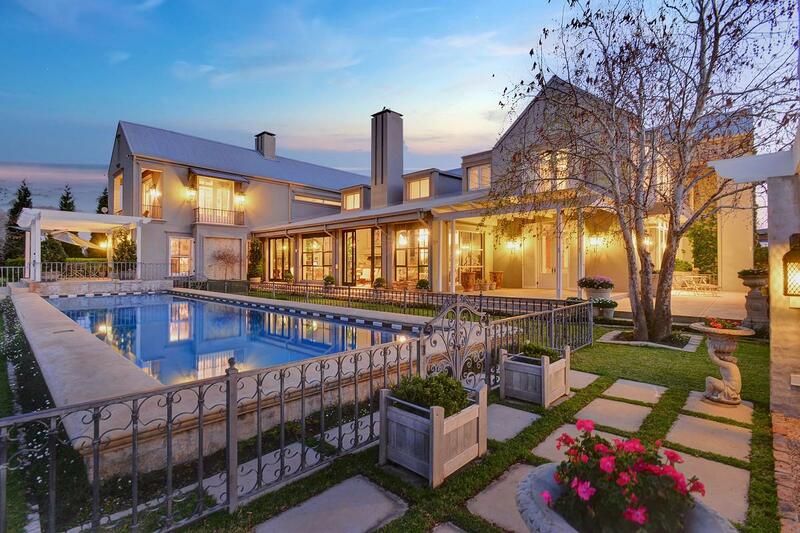 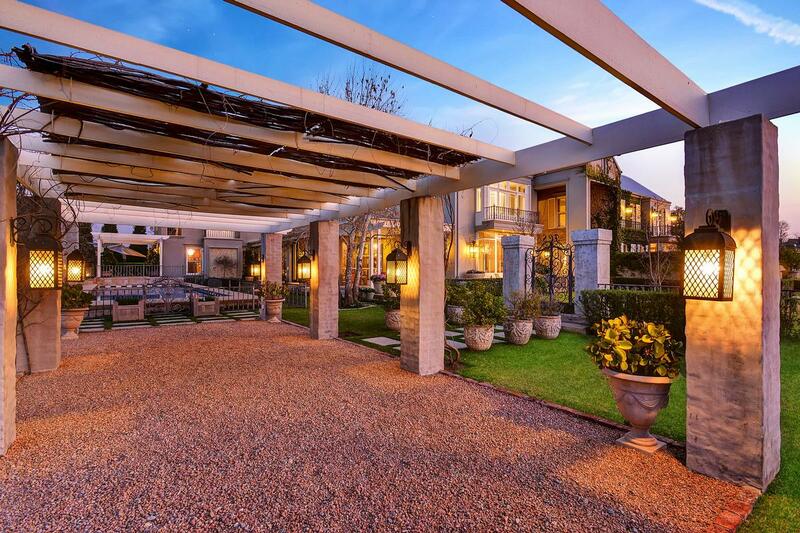 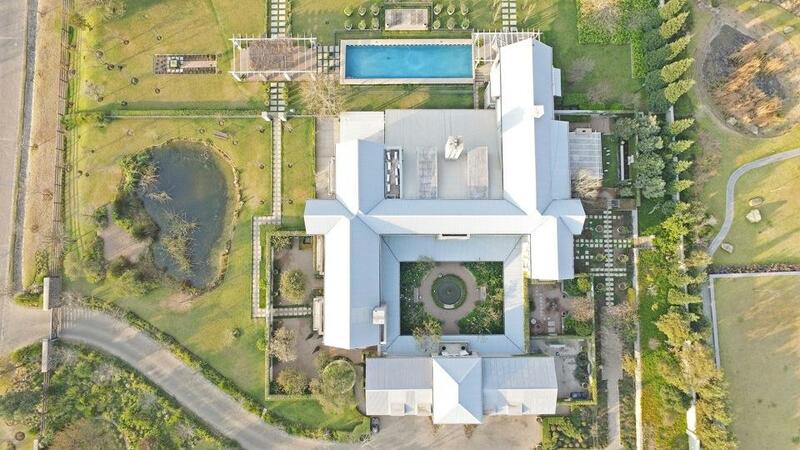 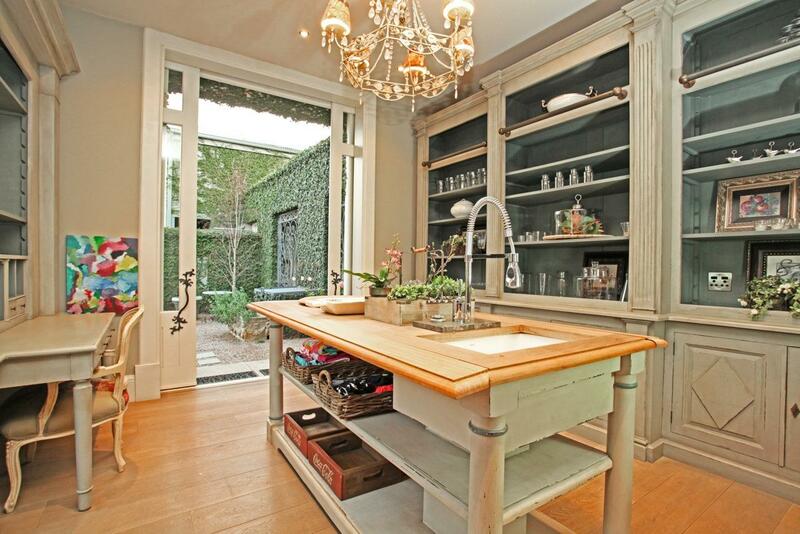 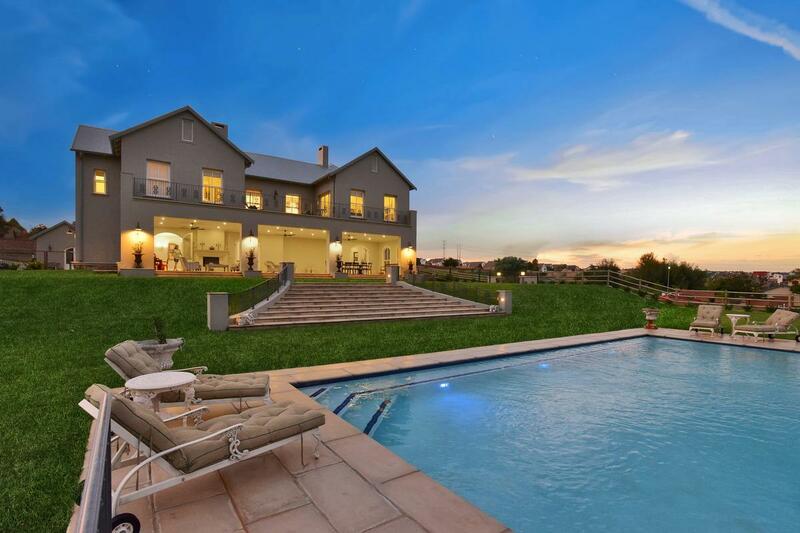 Tucked behind the gates of this highly exclusive estate . 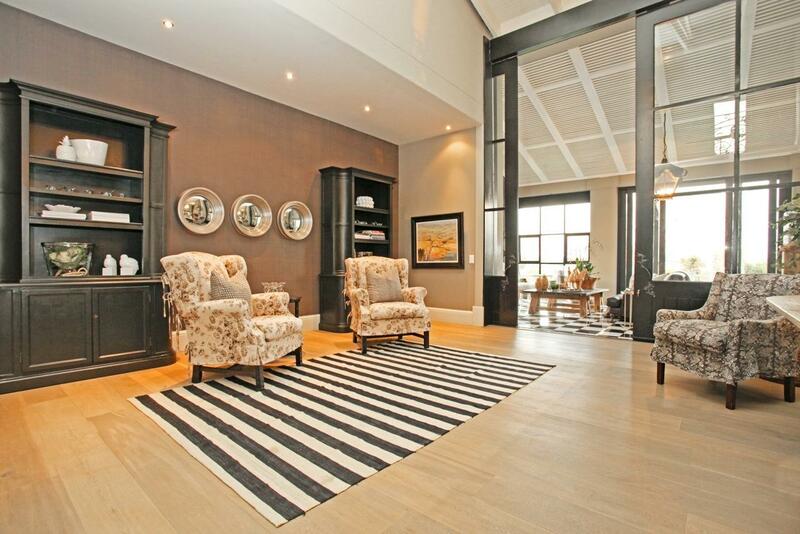 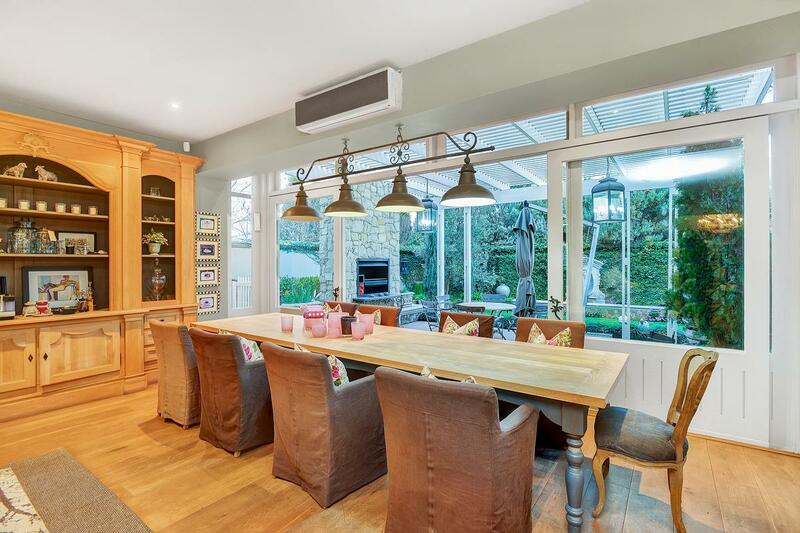 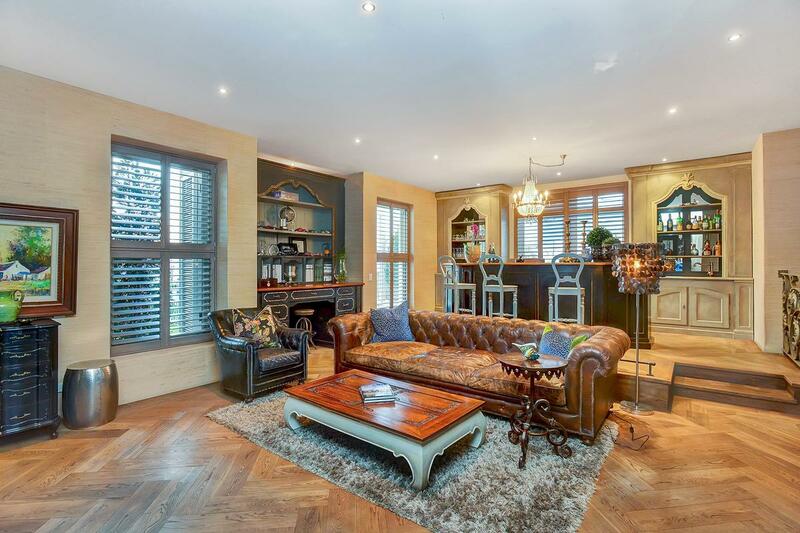 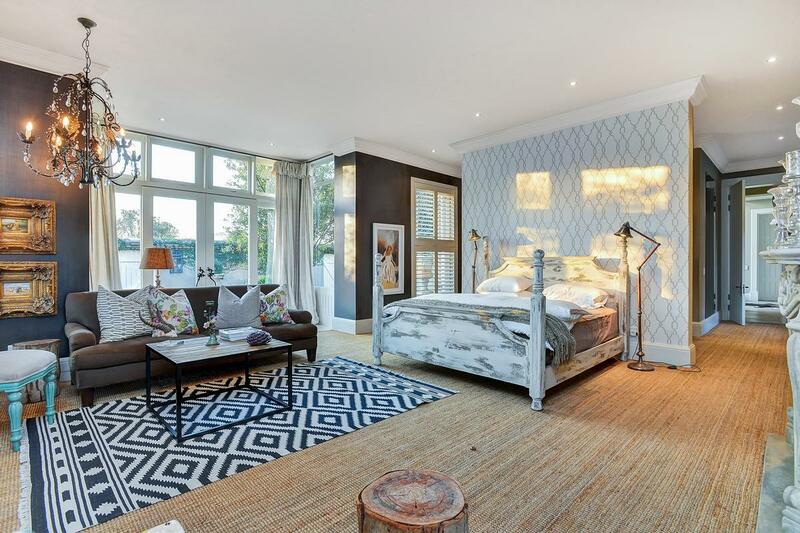 A family home that offers seven en suite bedrooms. 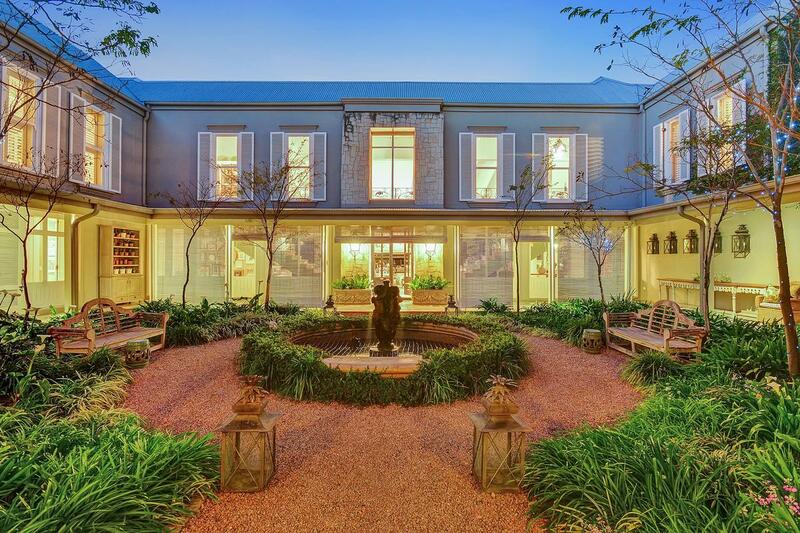 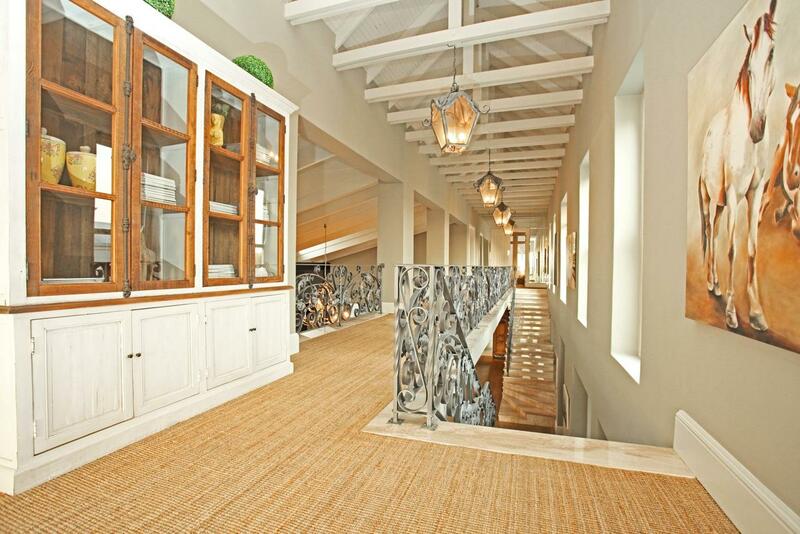 The entrance through the picturesque garden court evokes a feeling of solitude and tranquility. 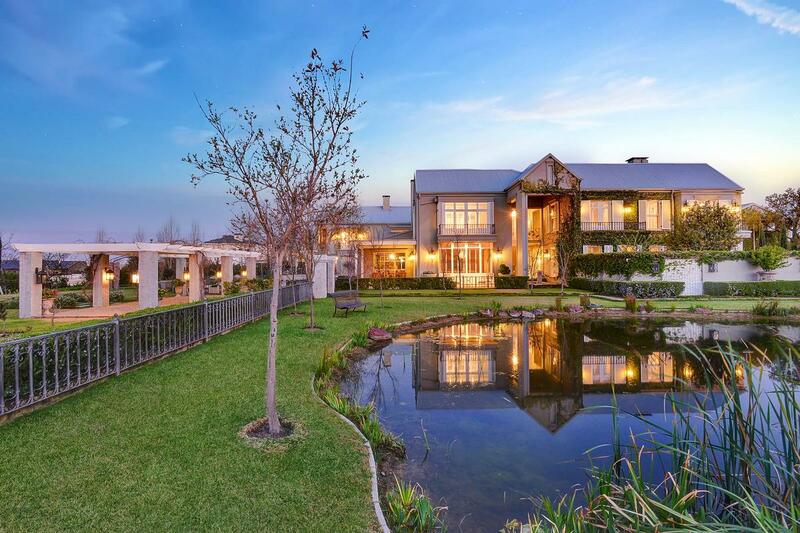 Majestic double volume living areas lead to entertainment spaces overlooking landscaped manicured gardens across the sweeping grounds providing a sense of freedom and space to the home's charm and aesthetic appeal. 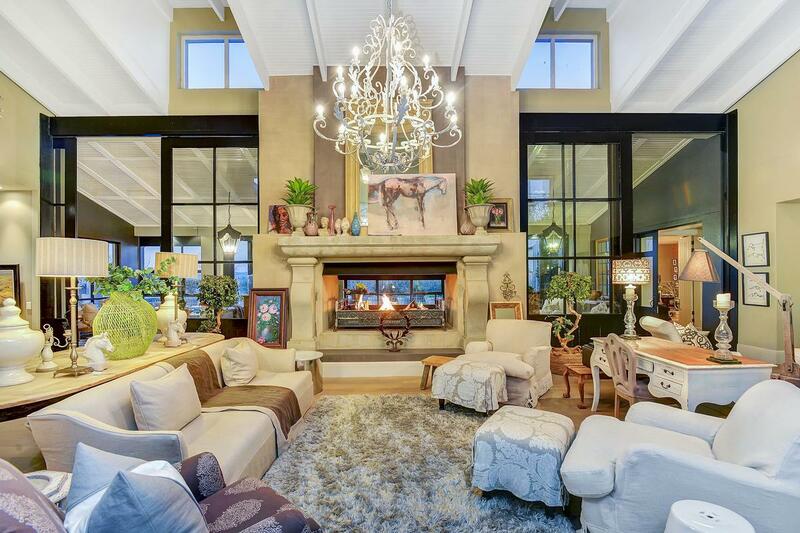 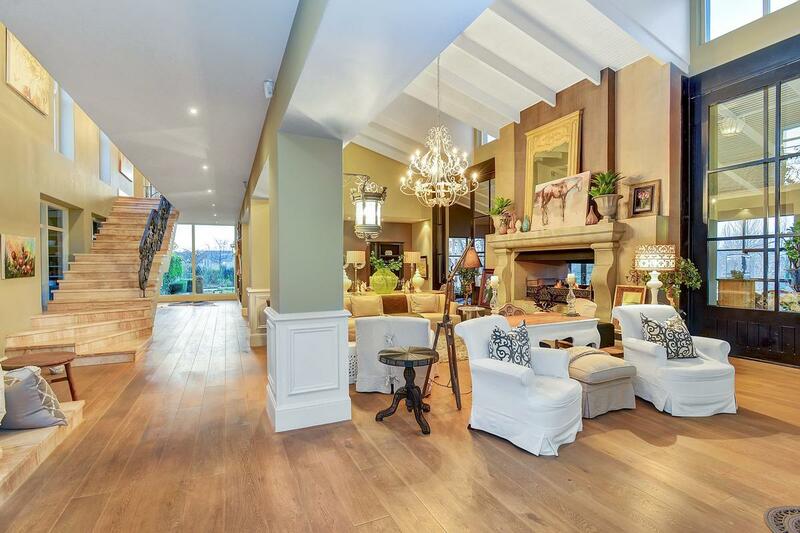 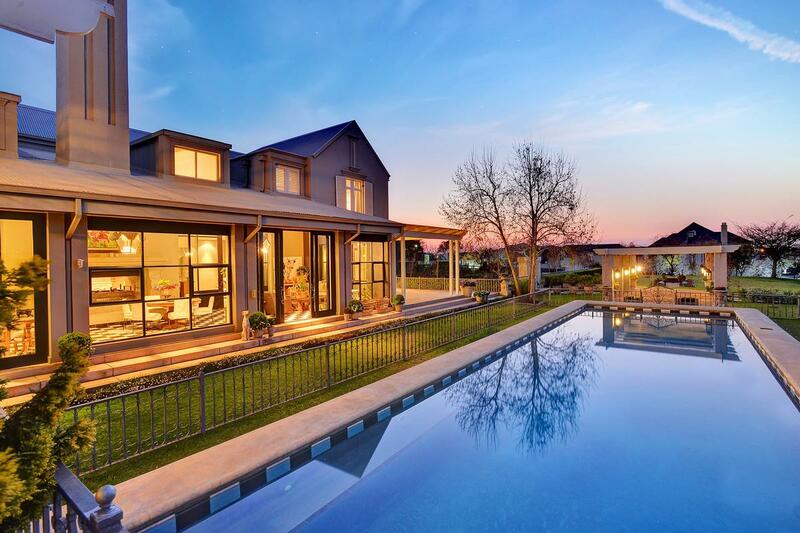 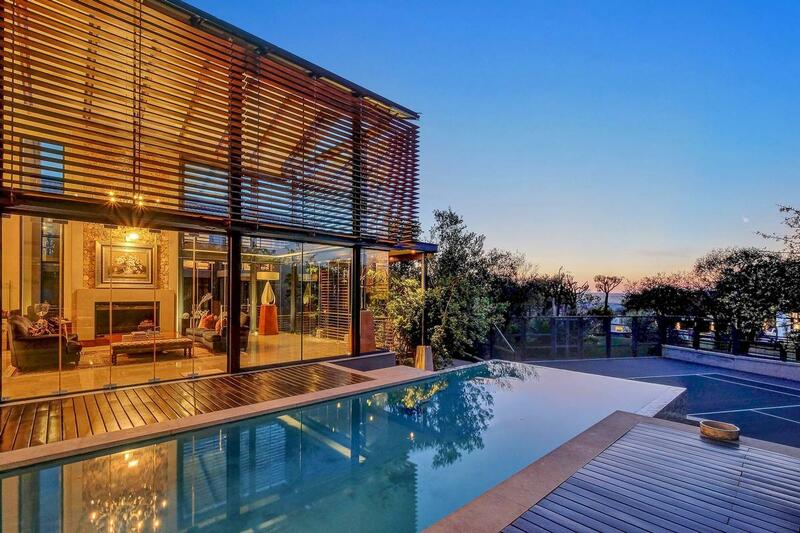 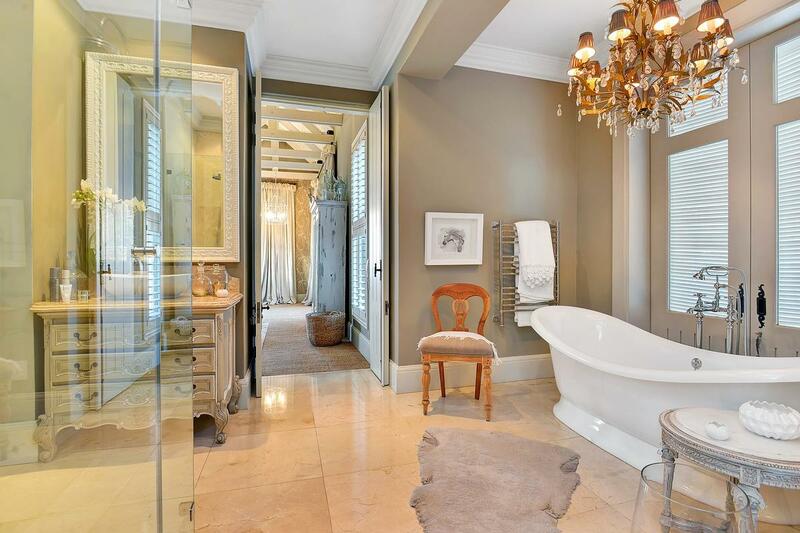 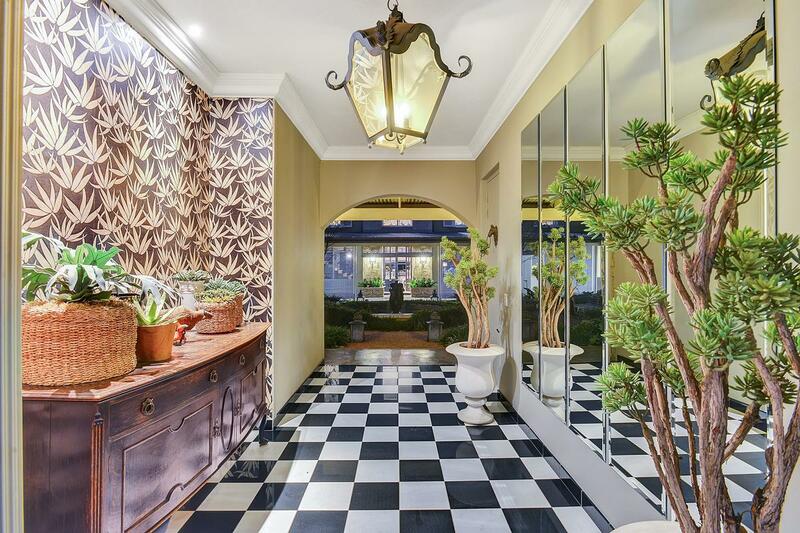 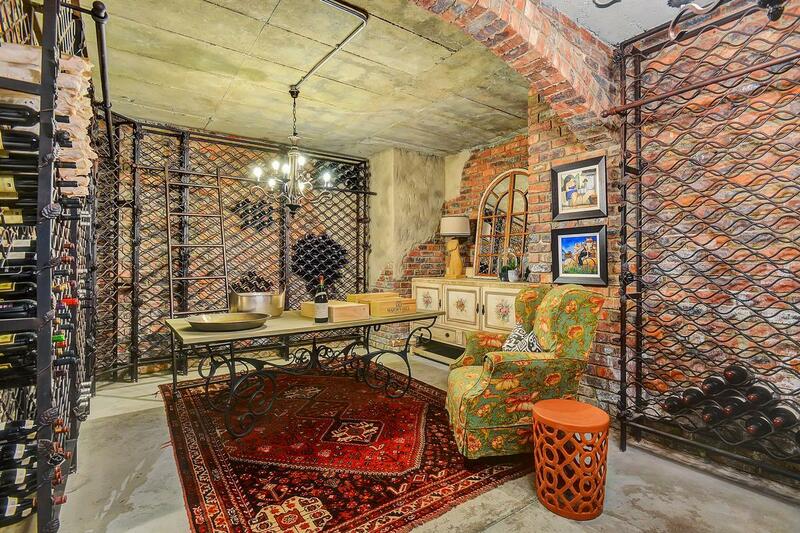 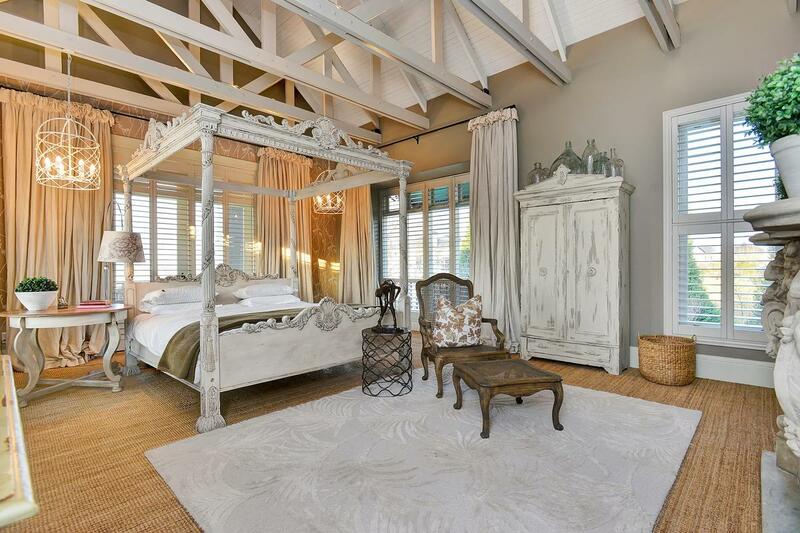 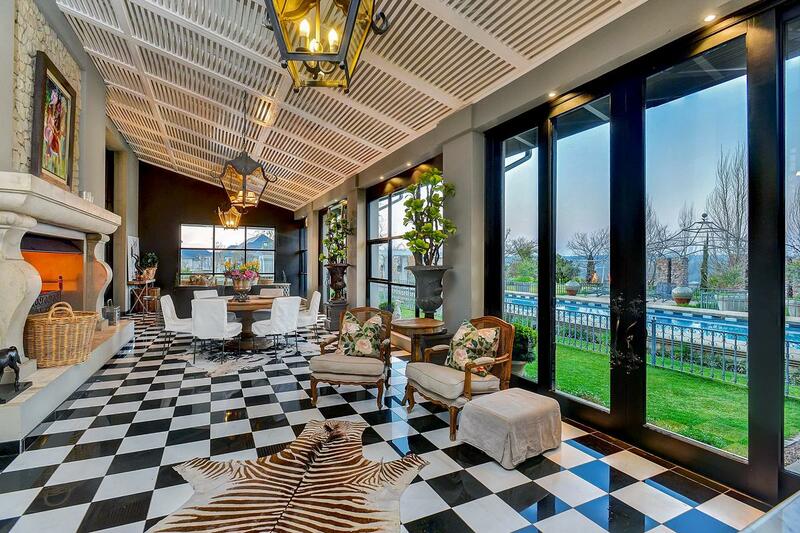 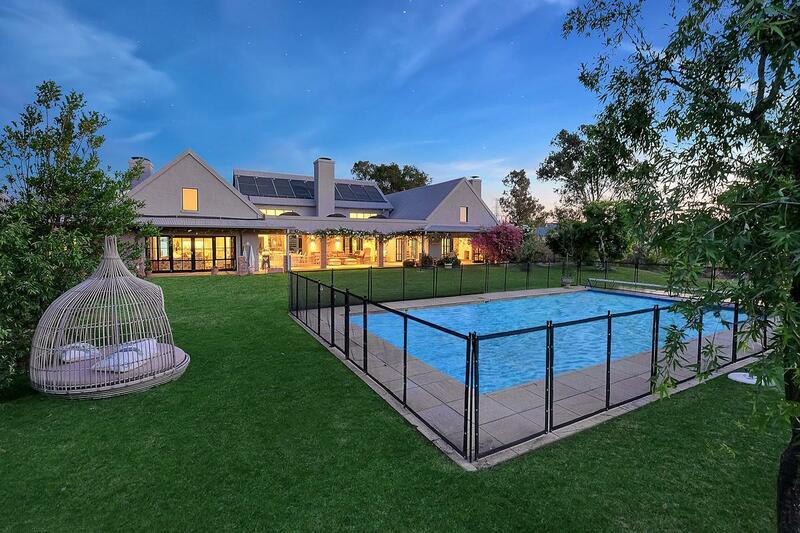 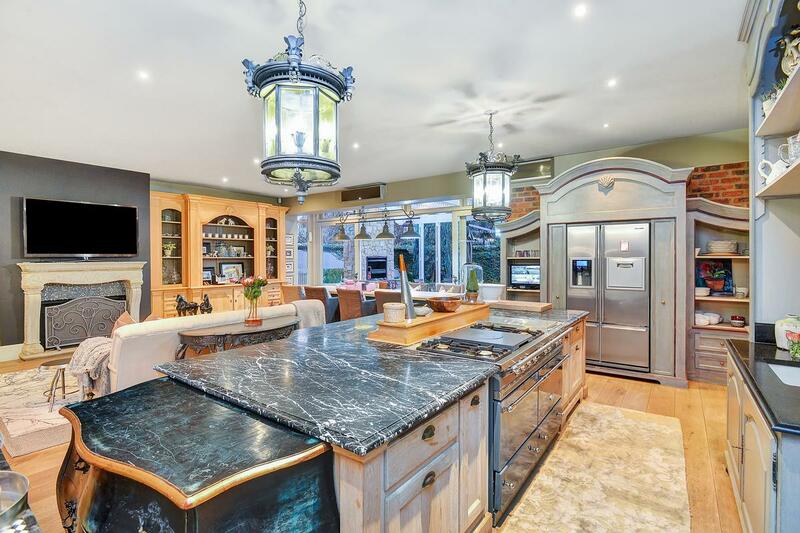 This luxury home offers superb finishes, underground wine cellar, ample parking, double staff accommodation, four automated garages in this sought after lifestyle estate.